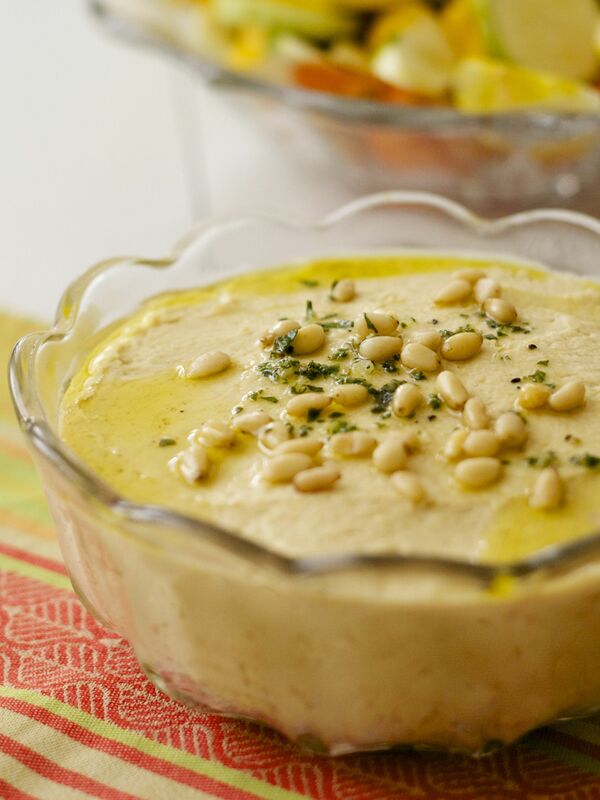 Hummus is a Eastern Mediterranean appetizer made with cooked garbanzo beans, also called chickpeas, tahini olive oil, garlic, lemon juice and tahini. It is most commonly used a dip with pita bread but is also an accompaniment to falafels, and grilled chicken, fish or eggplant. Tahini, a sesame puree, is bitter. 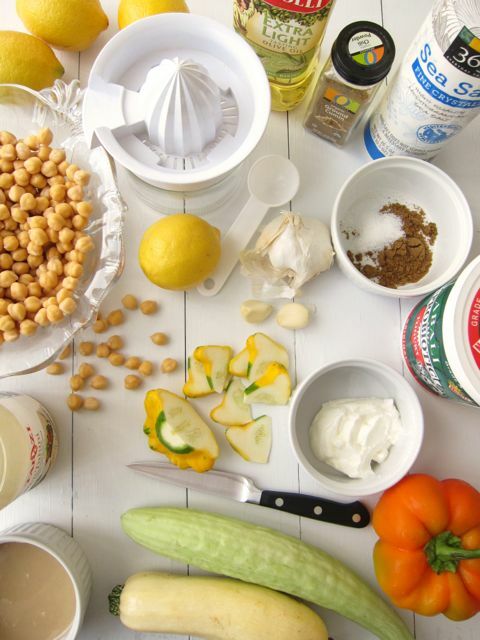 Tahini sauce is often seen with falafel recipes. It’s bitter but hummus just has the flavor of the tahini without the bitterness. 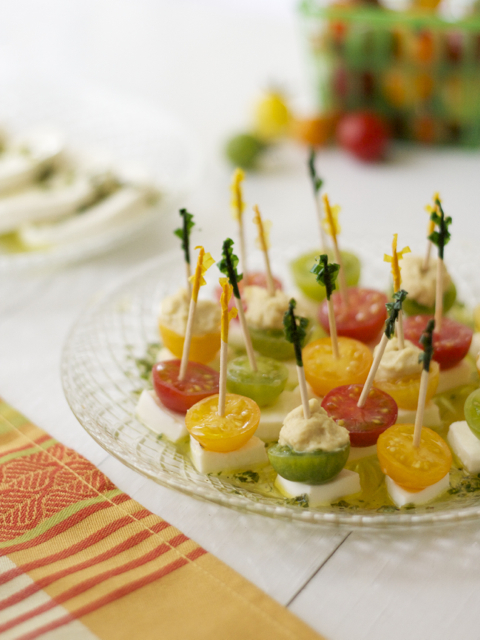 The Mediterranean diet is very healthy and hummus has a lot of fiber and is high in vitamin C and iron. Sesame seeds are a good source of the amino acid methionine which compliments the protein in the garbanzo beans. Like thinning there is too much lemon in a hollandaise, for hummus there’s a right balance of lemon, tahini and salt that makes it just right for you. 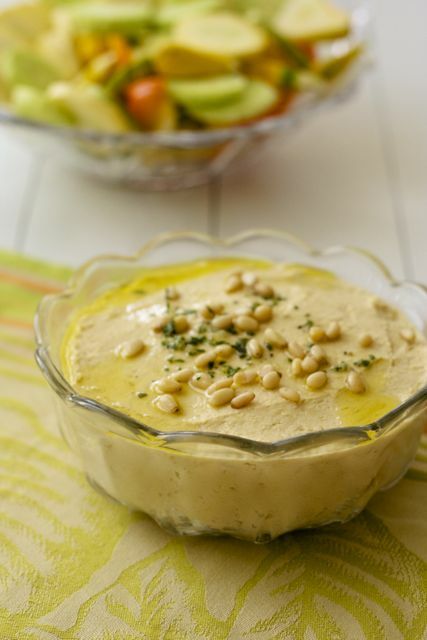 Hummus is a great low carb dip, both healthy and delicious. Soak beans overnight. 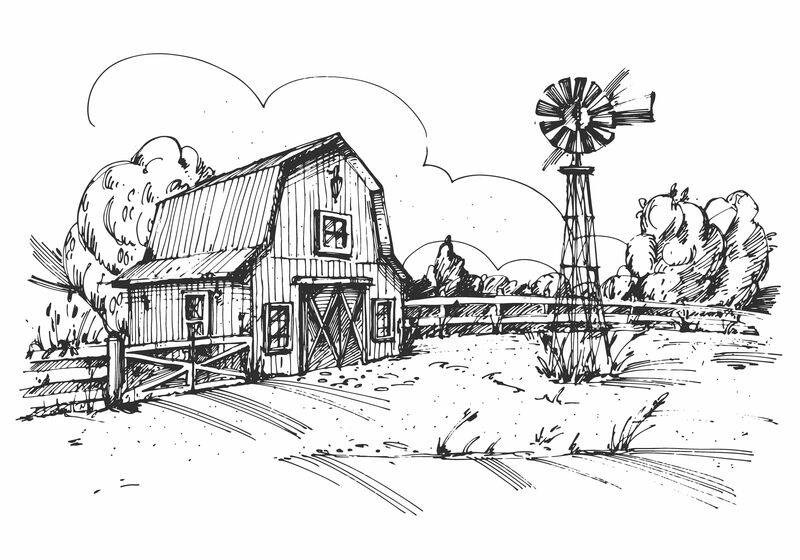 Pour out water and add fresh water. Cook for 1 hour or until tender. Drain. Put in food processor and add the tahini, garlic, cumin, salt, oil and yoghurt. 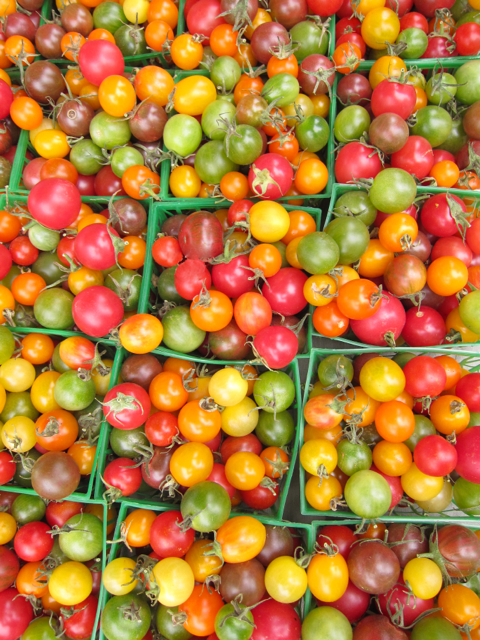 Process adding water or juice as necessary until desired consistency. 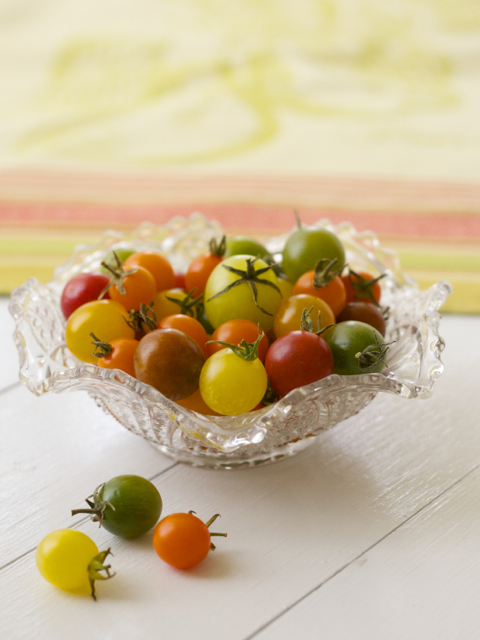 Spoon into serving bowl and decorate. 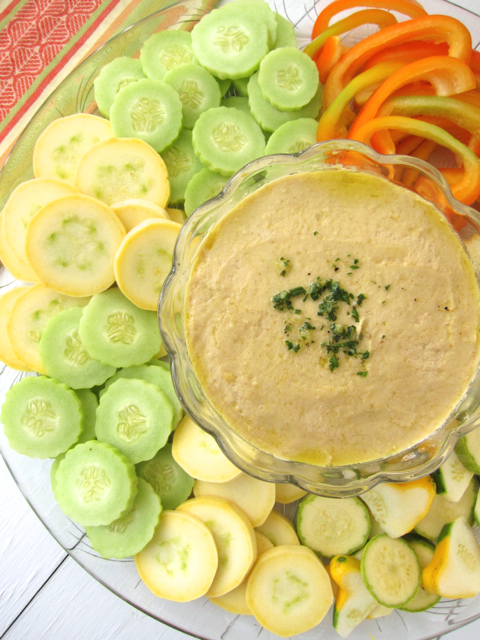 Hummus can be served as a dip with romaine spears, carrots, celery, zucchini and jicama sticks, sliced radishes, cucumbers, sweet peppers, broccoli and multi colored cauliflower florets, rice crackers, torn pita bread or pita chips. It can also be used as a spread. 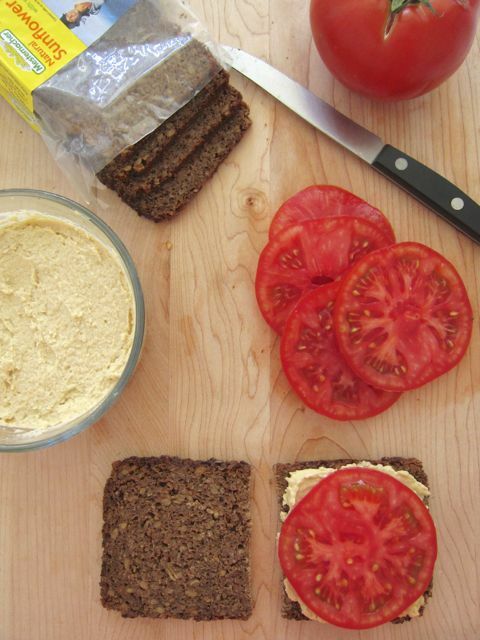 One of my favorite things is to make sandwiches using toasted thin German rye bread (Mesternacher Sunflower Seed Bread with whole rye kernels is good), hummus and sliced fresh beefsteak tomatoes.